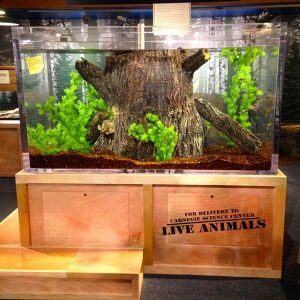 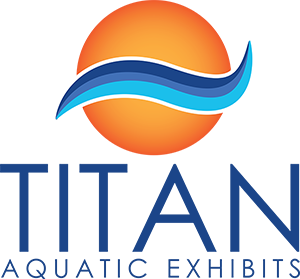 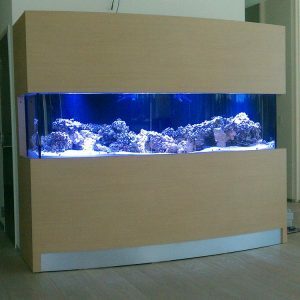 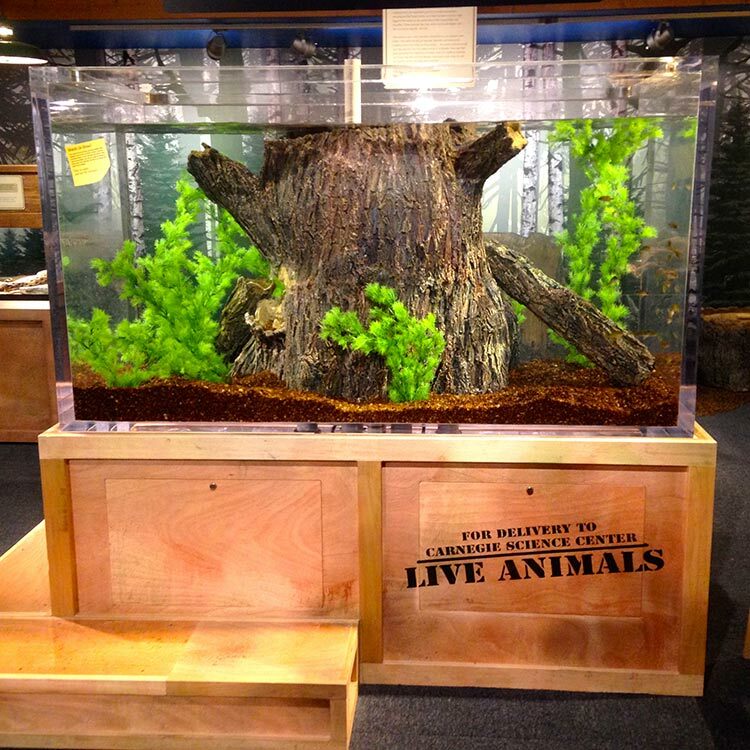 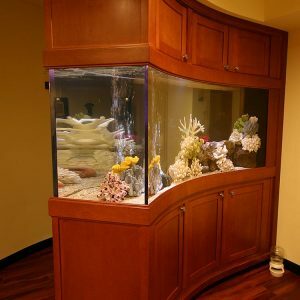 Titan Aquatic Exhibits is a leading aquarium manufacturer, aquarium builder, and aquarium installer. 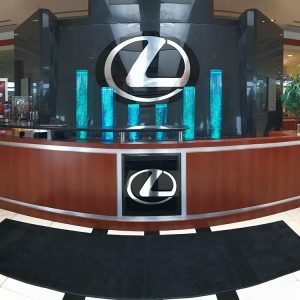 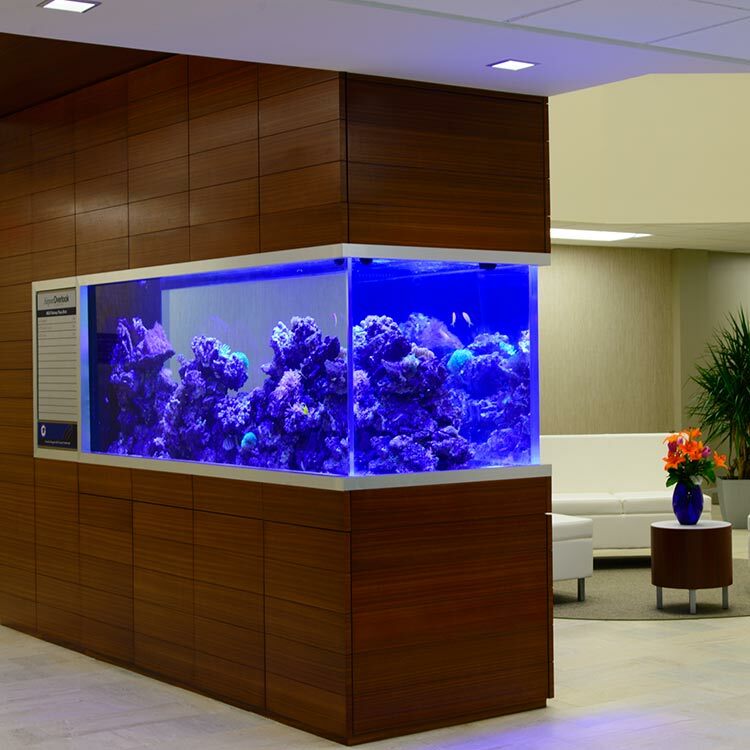 We serve the US and International markets with superior dedication to design, production, innovation and development of high quality display and gallery aquariums. 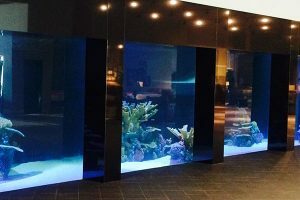 Titan Aquatic Exhibits serves the US and International markets with superior dedication to design, production, innovation and development of high quality display and gallery aquariums. 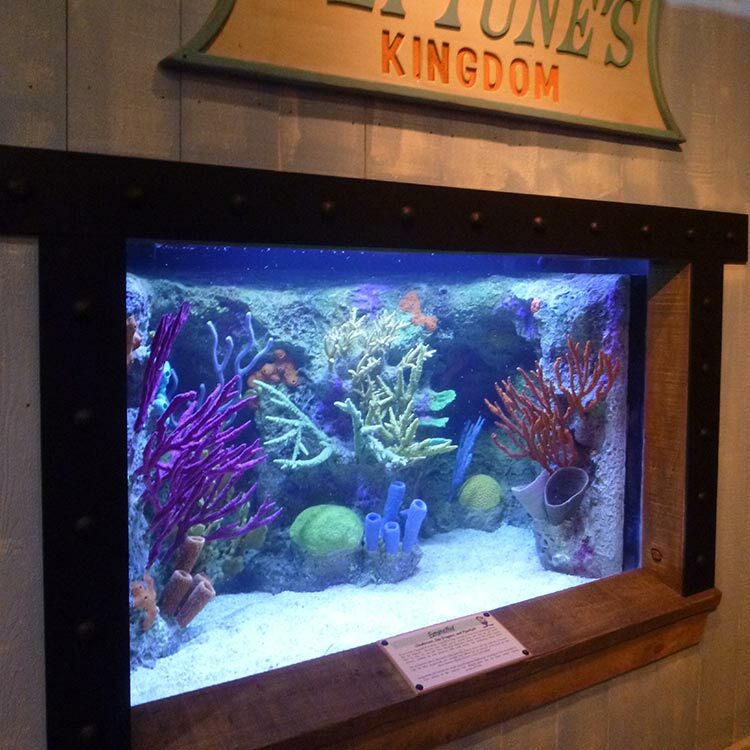 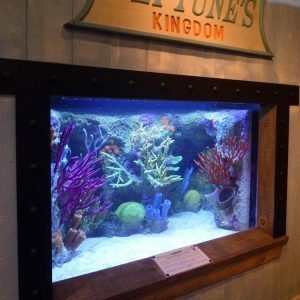 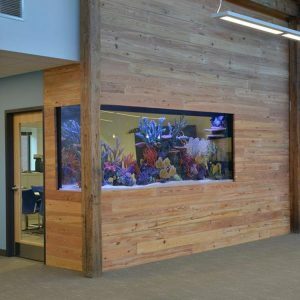 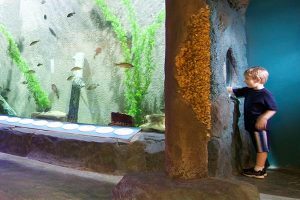 Titan Aquatic Exhibits is the leader in the retail, commercial and institutional aquarium manufacturing and installation with superior dedication to design, production, innovation and development of high quality acrylic displays and gallery aquariums. As a highly skilled team with over 50 years of combined aquarium manufacturer and aquarium builder, Titan Aquatic Exhibits has built its success as a turn-key solution company within the aquatic industry for contractors, casinos, doctors offices, hospitals, law offices, libraries, shopping malls, retirement communities, mental health facilities, public aquariums, zoos, designers and architects, and the list goes on! 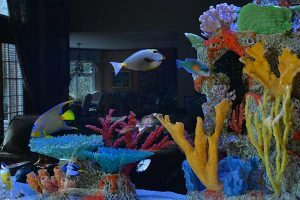 Titan Aquatic Exhibits specifically specializes in custom acrylic aquariums, fiberglass aquariums, commercial aquatic exhibits, institutional and museum displays, artificial coral reef inserts, artificial freshwater themes, custom sump systems and filtration packages, steel and fiberglass stands, quarantine tanks and spa and acrylic pool panels. 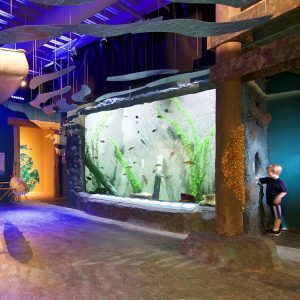 When it comes to concept, consulting, budget planning, design, manufacturing, build, commission, training, assembly, filtration design and installation Titan Aquatic Exhibits has become the pioneer and pacesetter within the industry. 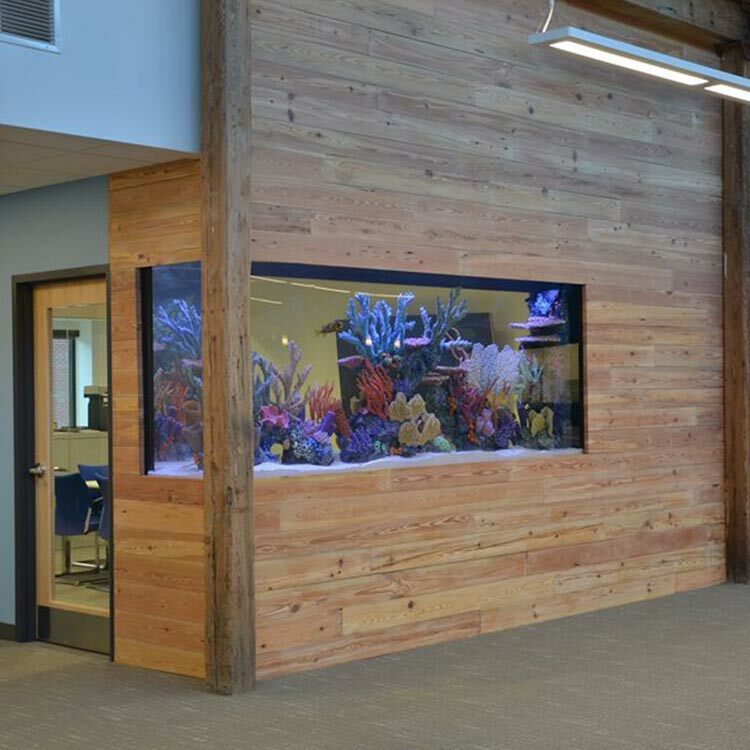 Titan Aquatic Exhibits is world renowned for their innovation and project management under “one house” from start to finish to better serve our customers when it comes to competitive pricing, project management, quality and timeliness. 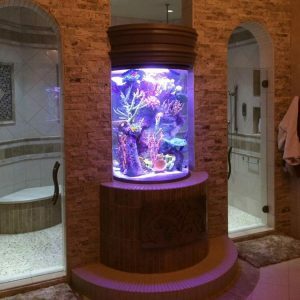 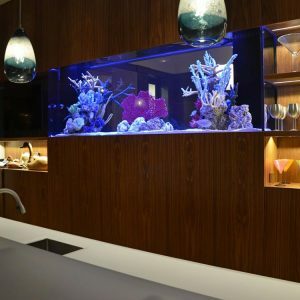 From massive commercial custom acrylic aquariums to your very own Jellyfish aquarium in your master bedroom, with Titan Aquatics Exhibits anything is possible.